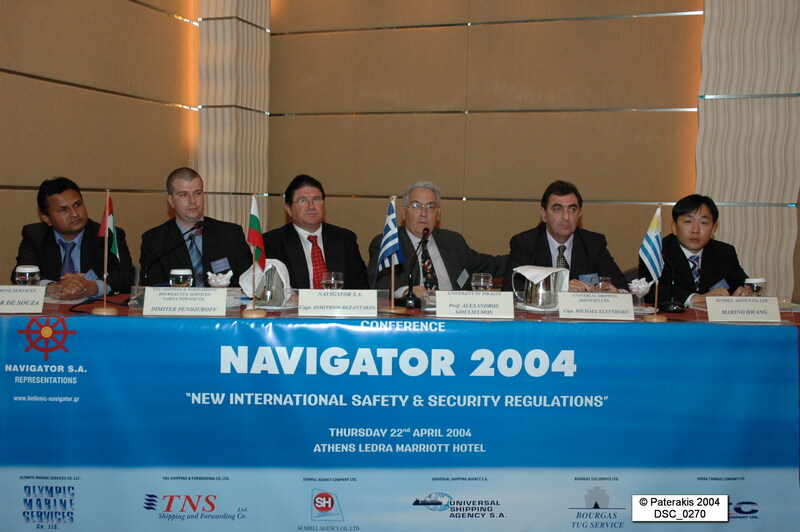 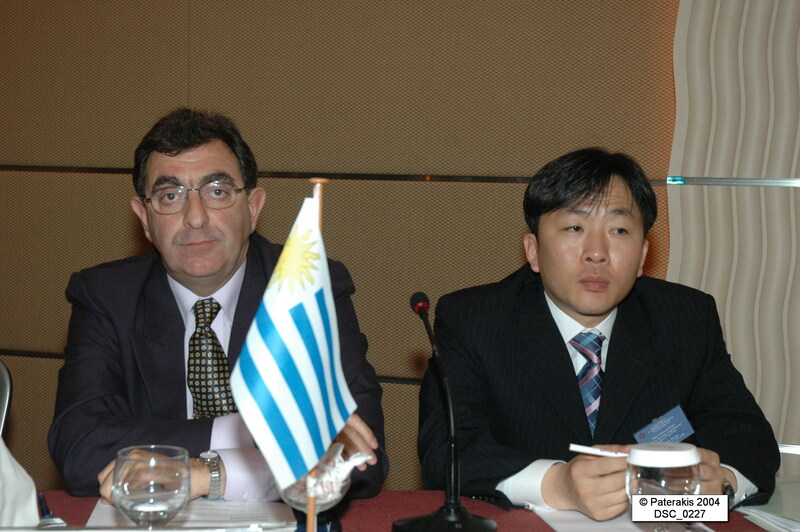 The 4th Shipping Conference “Navigator 2004”, expanding on the “New Safety & Security Regulations” was completed with great success on Thursday, 22nd April 2004. 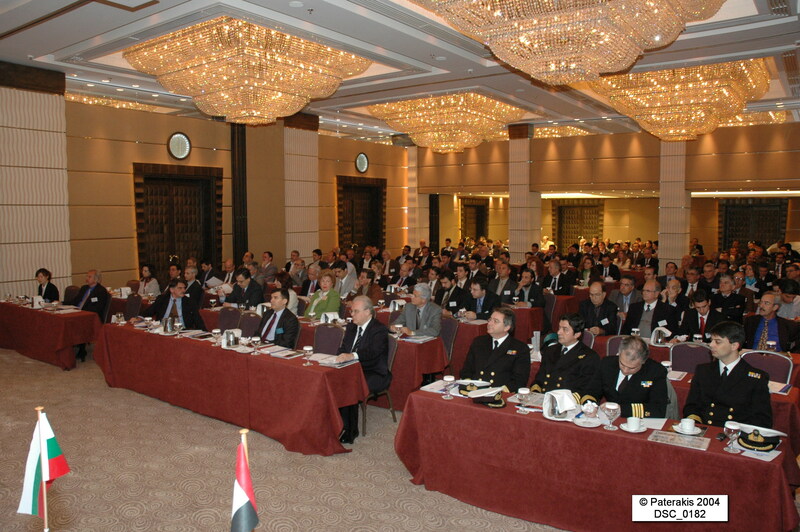 The focus was set on the I.S.P.S. 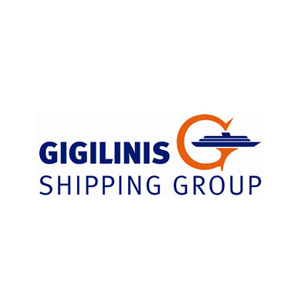 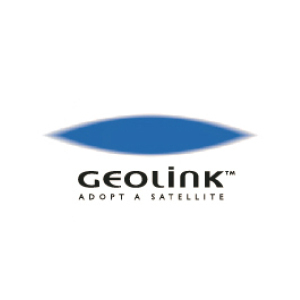 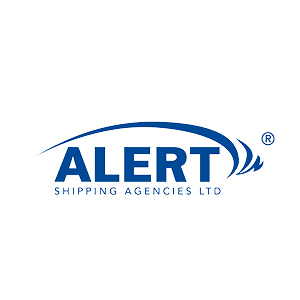 Code, which will enter in force on 1st July 2004, and will rapidly change the way the Hellenic Shipping Community will be operating in less than two months time. 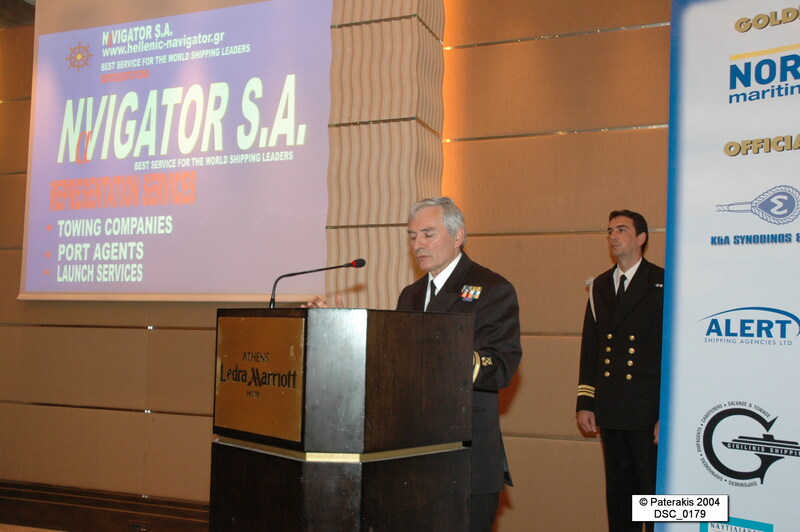 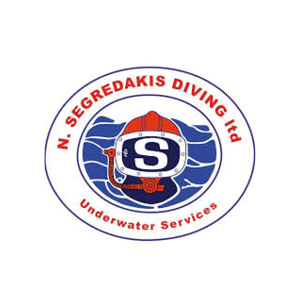 As well as Officers in charge for the Sector of Safety of the Hellenic Coast Guard. 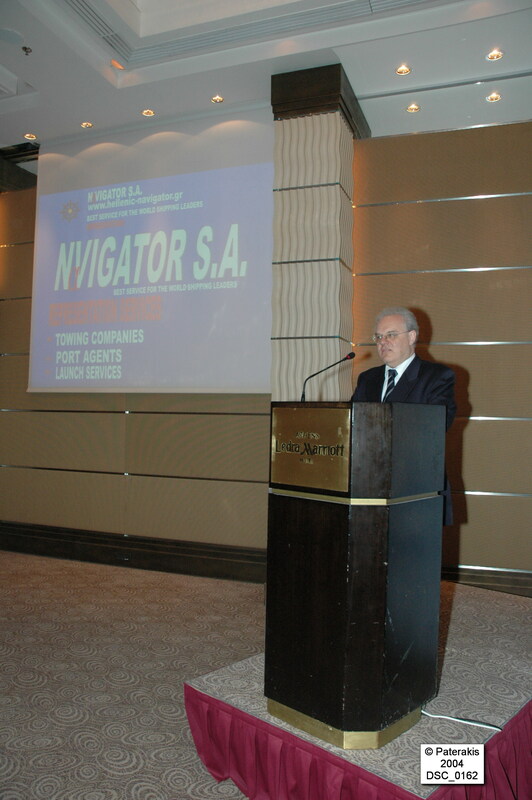 The Conference has been organised for the last 4 years by NAVIGATOR LTD., under the Auspices of the Hellenic Ministry of Mercantile Marine and in collaboration with the University of Piraeus (Department of Maritime Studies). 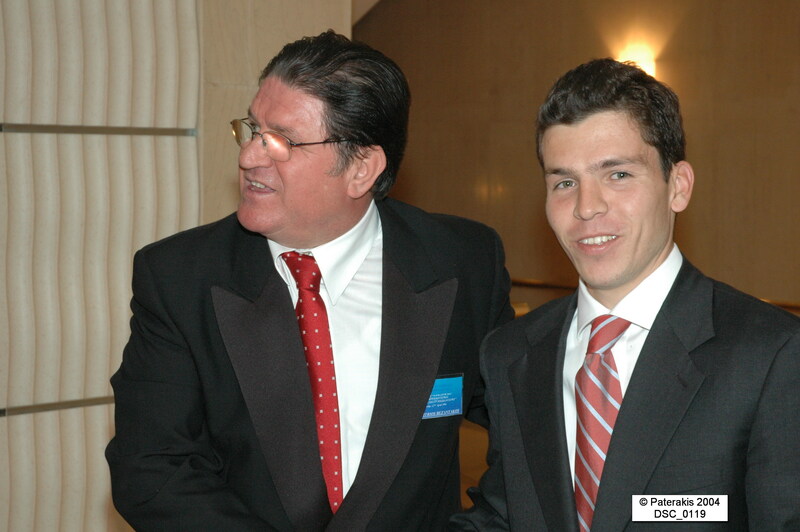 • and last but not least Capt. 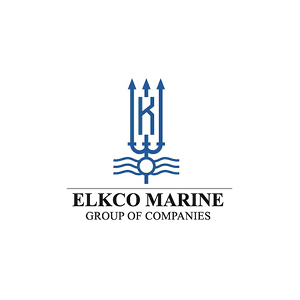 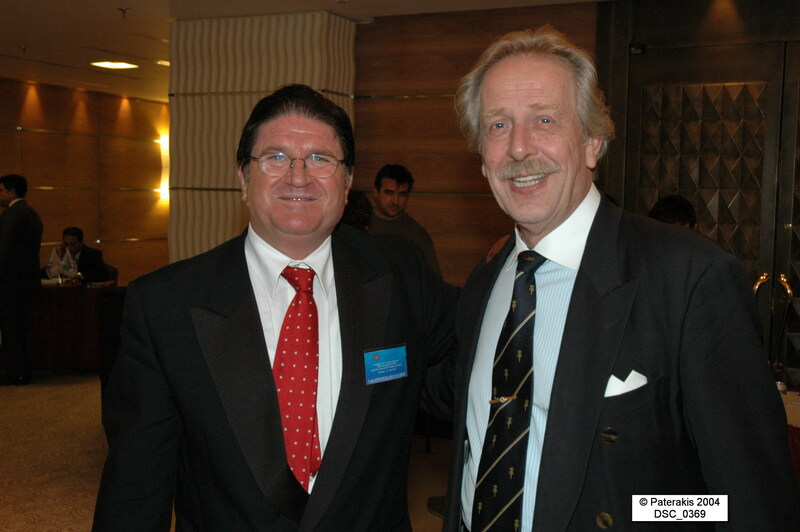 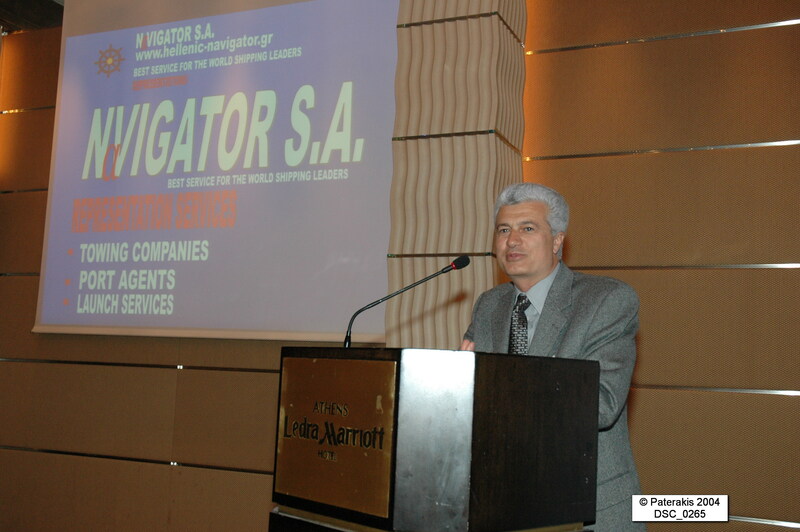 Gabriel Haldezos (Operations Manager and Quality Representative of EASTERN MEDITERRANEAN MARITIME LTD). 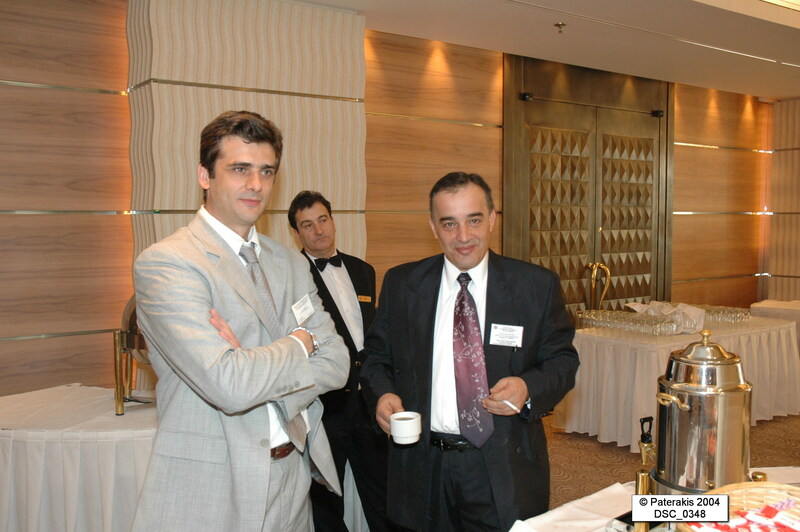 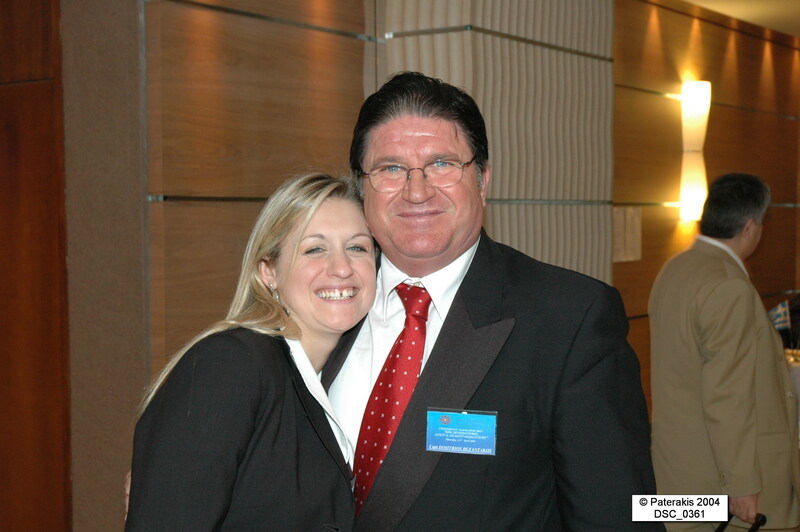 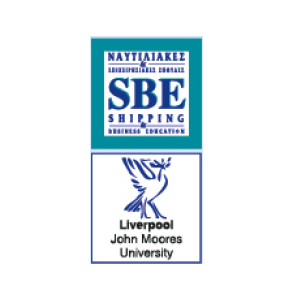 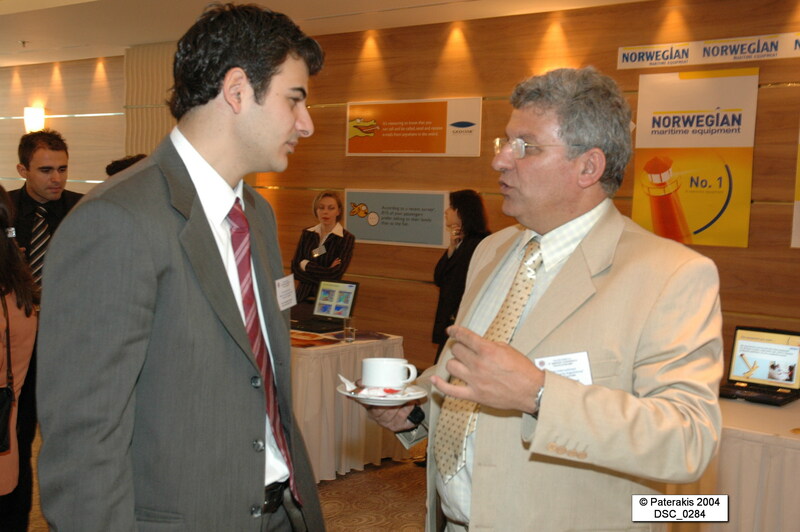 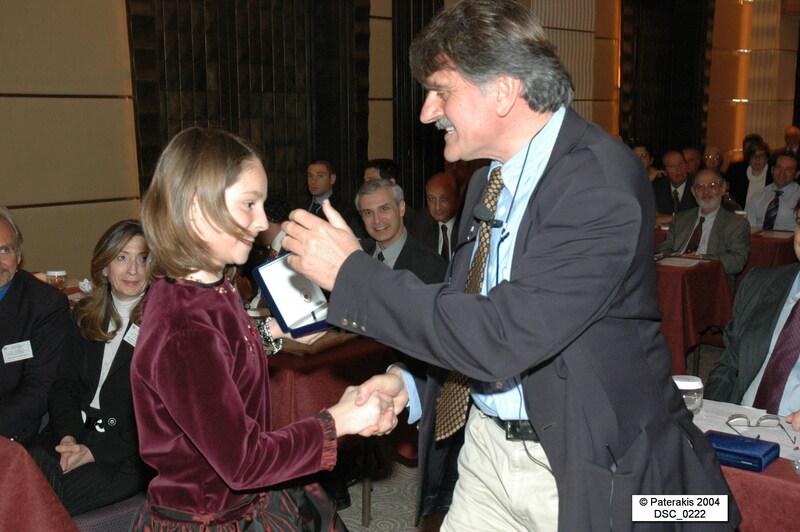 • Mr. George Maniatakis – (Director of SBE College). 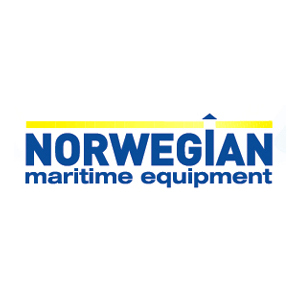 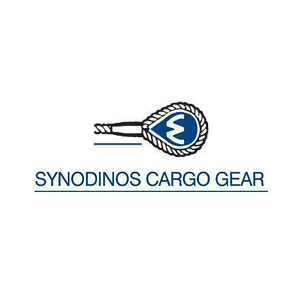 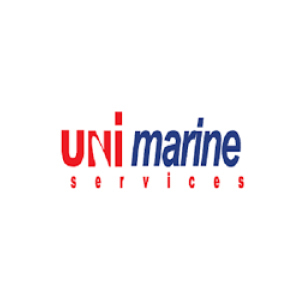 • UNIVERSAL SHIPPING AGENCY S.A. (Uruguay).